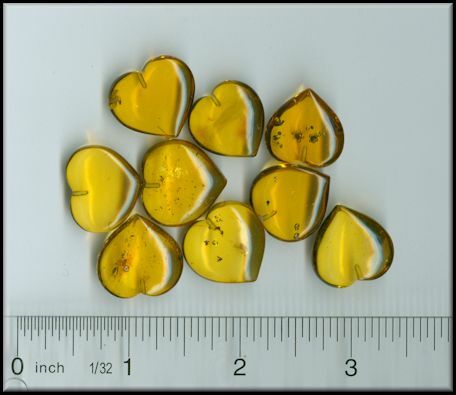 We have 9 hearts of Dominican amber. Each heart has a hole drilled at the top to insert a post. All the hard work is done for you. You get to do the fun stuff. These will make great gifts.